With an already enormous list of games coming out in 2017, and more to be announced, it’s easy to see that many of us may have a difficult time choosing what we should play this year. Thankfully, there are a few games that seem to be standing out on a unique scale for 2017. 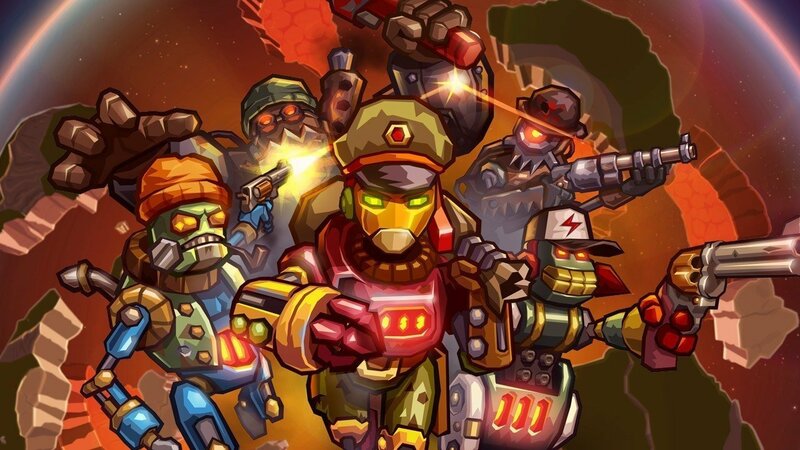 Whether it’s a developer we haven’t seen release a new IP in years, or an indie title that’s caught the attention of the general masses once again, it’s unsurprising that 2017 is looking like it’s going to be a great year for gaming. Using the environment around you, you must control what room your neighbor is in to continue progressing the game. But, you can’t be seen by your neighbor – or the chase begins and you have to use the house to evade him. With a procedural AI programmed into the game, the more that you play, the more your neighbor learns. Paired along with pixar style visuals, the game is looking unique, if nothing else. 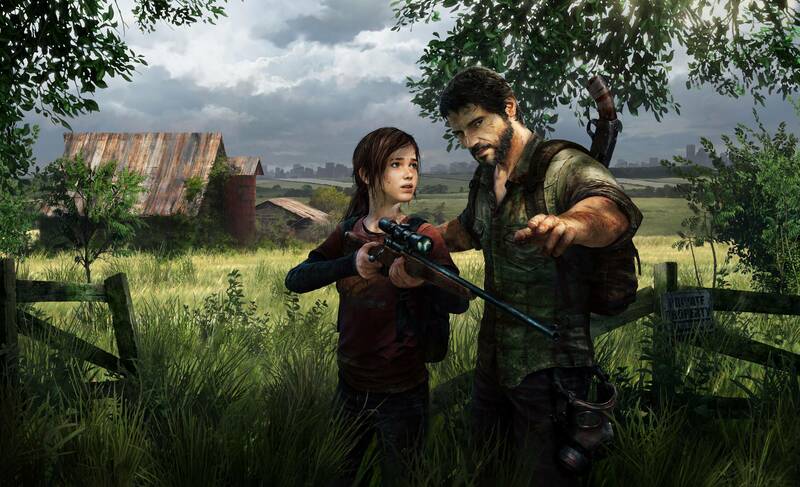 The announcement trailer went live in September 2016, and met with a fair amount of attention, given the niche community surrounding horror games. 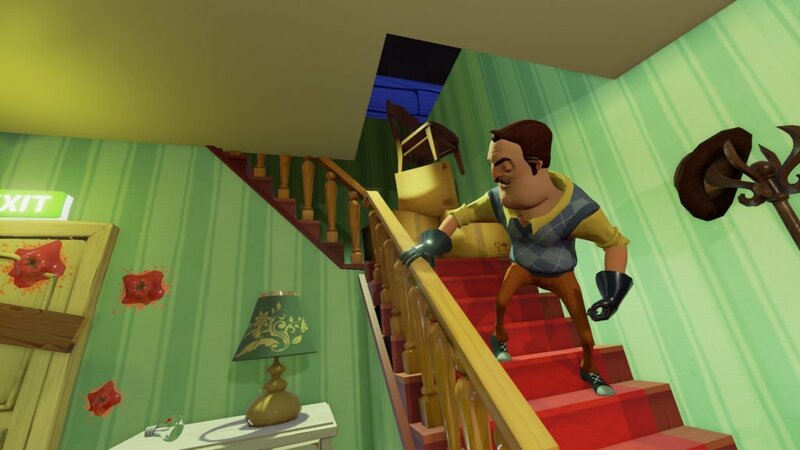 Hello Neighbor is a fairly demanding game for such a simple concept, with developers recommending 8GBs of ram to run it. 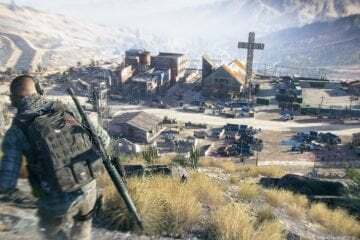 The game is currently available in Alpha, for $24.99, but you won’t be refunded if the game doesn’t work during the Alpha or Beta phases – only if the game isn’t running when they fully launch it. If you’re the type of person who wants to play a game that has been waited on for years, look no further then Shenmue III. The franchise had a rocky start. With the first Shenmue releasing back in 1999, the game couldn’t of made it’s money back even if every Dreamcast owner had purchased a copy. The budget was big, and it held the title of the most expensive game ever developed for years to come. 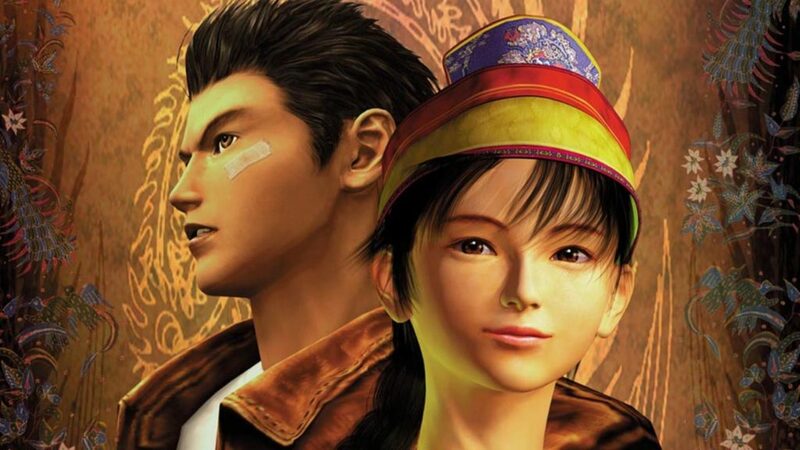 Shenmue II didn’t even look like it was going to happen, but it released in 2001 allowing fans to see where the franchise would take it’s connecting story. Fast forward 14 years to E3 2015, and fans were still demanding Shenmue III, although most considered it a pipe dream. Sony decided that it would be a good time to finally help the game see it’s revival, teasing the third installment right there on stage, and helping YS Net launch a Kickstarter to see if fans were actually as interested as they said. It smashed expectations and it made clear that Shenmue III was on it’s way. We’re still waiting, but December 2017 looks like the launch window for Shenmue III. If you haven’t played the first or second installments of the franchise, now is the perfect time to start in preparation for the new game. Over the years, Rare, as a studio, has given us some of the more classic titles in the industry. Whether it was Banjo-Kazooie, Perfect Dark, Killer Instinct, or even Battletoads, the developer knows how to hook in the players. Sea of Thieves is Rare’s first original title since Viva Piñata, which launched back in 2006. 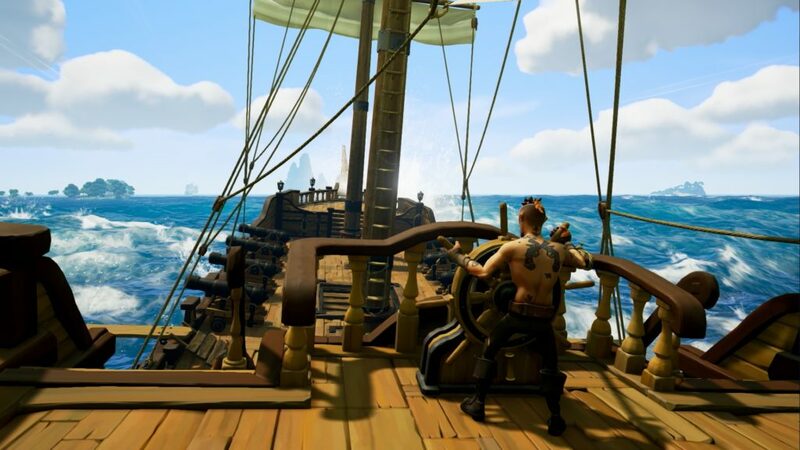 Although the developer has released a collection of their games for the Xbox One, and several sequel titles, Sea of Thieves will be the first time that Rare has ventured into new IP territory in quite some time. Sea of Thieves is a co-operative game where you and your friends can create a crew together, travel on the open seas, craft your own stories, and run into enemy crews. 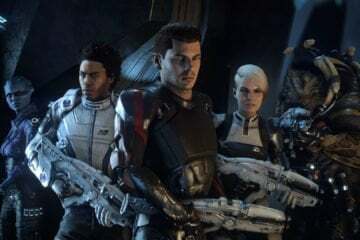 The game will boast a user generated world, and move between Third and First person perspective given what task you are doing on board the ship. The game looks like a hectic, yet promising, experience for you and a few friends to enjoy. 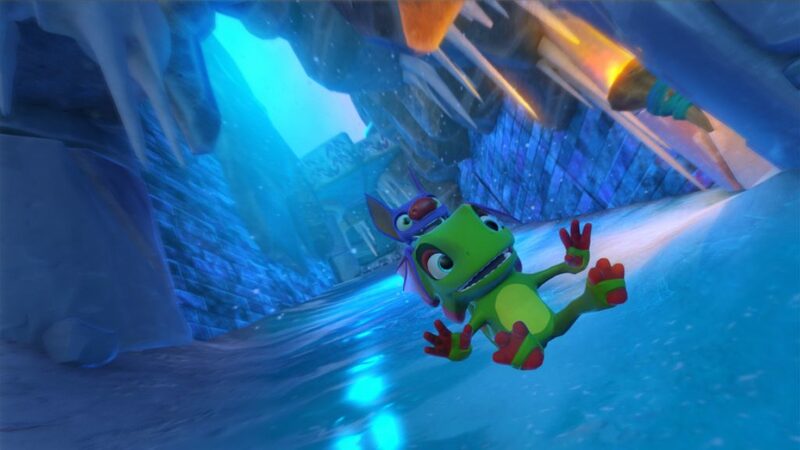 From the original minds behind Banjo-Kazooie and Donkey Kong Country comes the newest platforming animal duo, Yooka-Laylee. 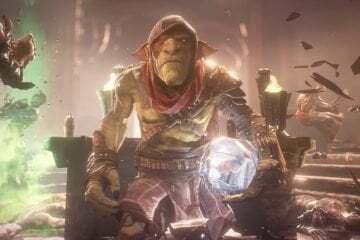 Working as a spiritual successor to previous titles, the game had over 70,000 backers on Kickstarter, and proceeded to smash every stretch goal created. Yooka-Laylee will have one unique feature that sets it apart, though: A co-op mode. Although Banjo-Kazooie featured an animal duo of a Bear and Breegull, it wasn’t an option for a second player to tag along in the epic adventure. Bringing back some of the original musical talent that worked on Banjo-Kazooie, the soundtrack seems likely to have a very Rare feel to it, in that it certainly won’t shy away from the more unique instruments. 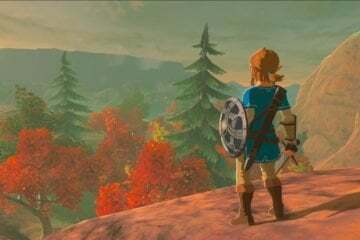 Although the release date is slated for April 11th 2017, it’s unsure whether or not the Nintendo Switch version will release alongside the rest of the editions. 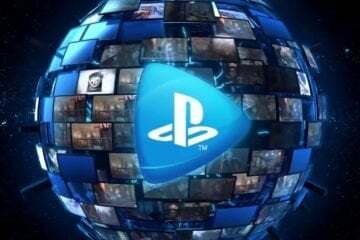 Though it may be a bit more well-hyped than most games on this list, with Sony backing it heavily, Horizon Zero Dawn still deserves a mention. Development for Horizon started back in 2011. According to director Mathijs de Jonge, it was the most risky idea out of the studio pitched pitched. 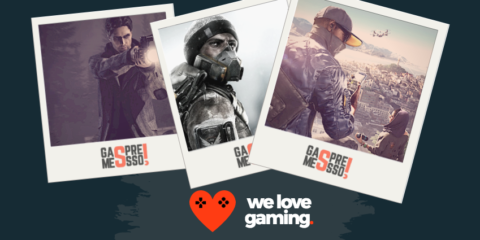 It already looks to be paying off for the development team, as the game won ‘Best Original Game’ at both the 2015 and 2016 Game Critics Awards. 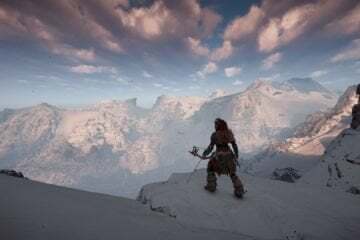 Although the game is still a few months away, Guerrilla Games hasn’t been shy about showing off what gameplay will entail. The third-person RPG follows Aloy, a human hunter living in a world overrun by robots. She can use ranged, melee, and stealth tactics to take down her opponents, finding the weaknesses during fights to deal with them in an effective manner. 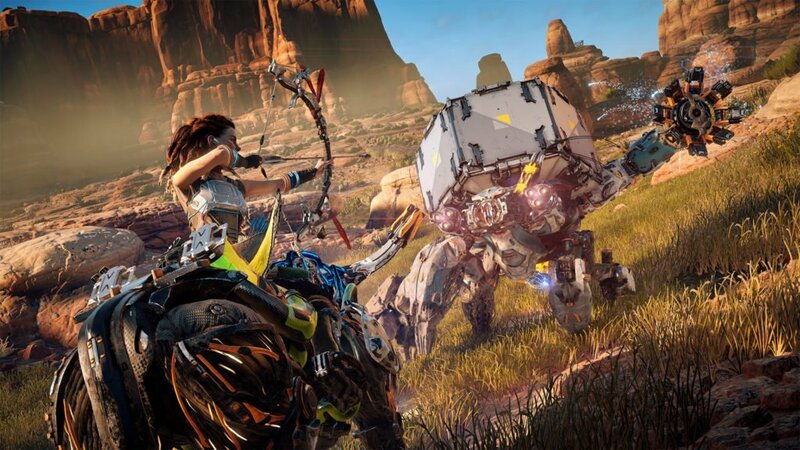 Horizon Zero Dawn’s action looks fast paced, fun, and above all else boasts a large open world with which the user can collect side quests from different tribes alongside finishing the main storyline.